Winston Churchill didn’t have the advanced wartime technology of today at his disposal, but he did have his words. He used them to great effect (despite all those run-on sentences). Churchill delivered his “We Shall Fight on the Beaches” speech before Parliament in 1940. He was concerned about only one thing: defending his beloved island. (Well that, and stopping the Nazi advance.) He had to tell Parliament about a disastrous military defeat and discuss the possibility of a Nazi invasion, yet simultaneously boost morale. And he did it all with a speech impediment (or possibly two). 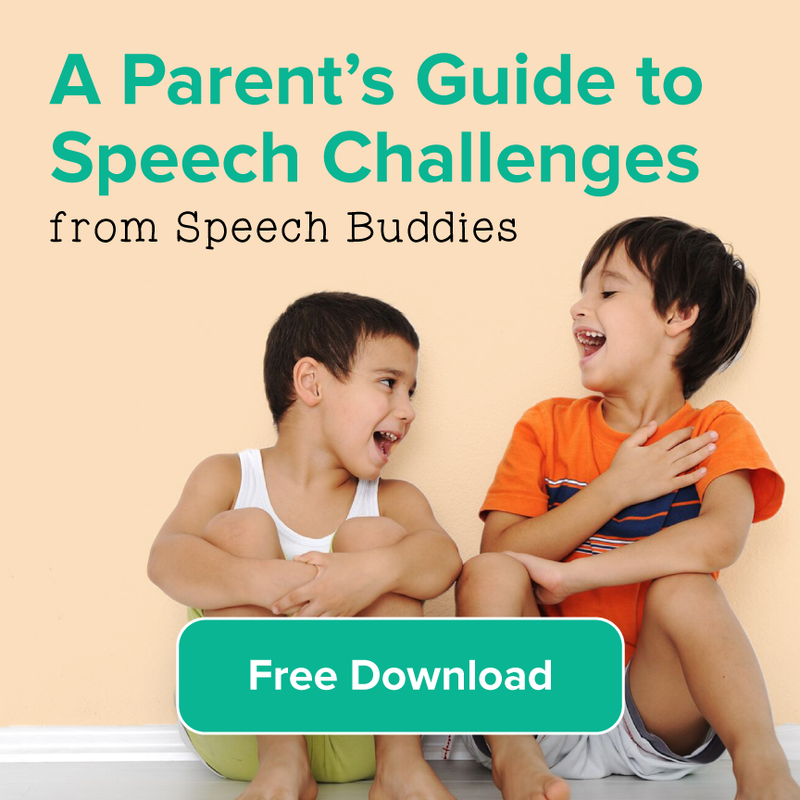 If your little one is feeling a bit blue because of his speech disorder, play him a few age-appropriate clips of Churchill. 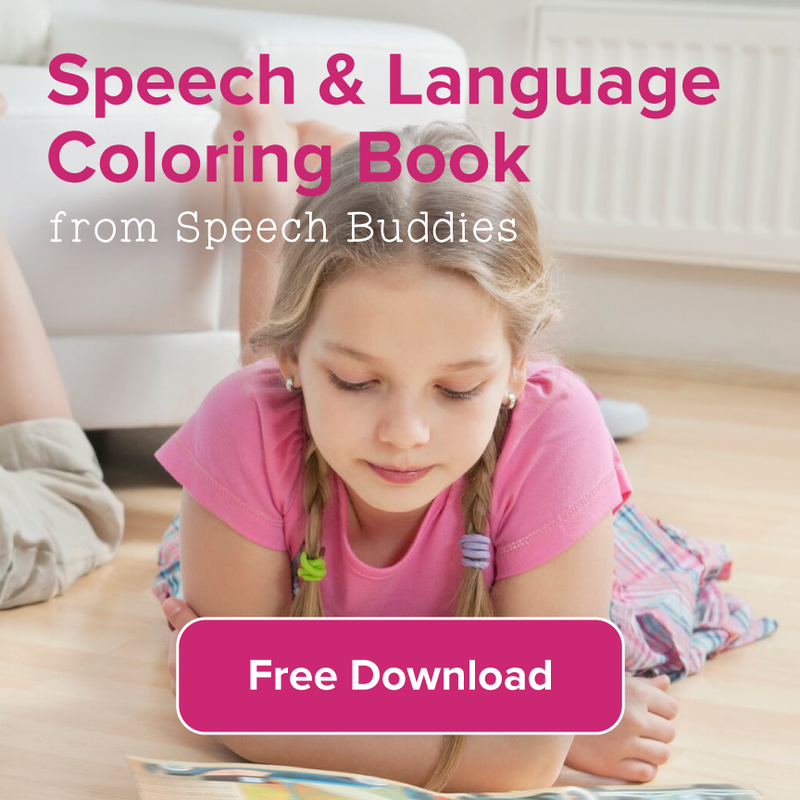 And then tell him that Churchill had a speech disorder, too. Winston Churchill began his career as an army officer, but he became a well-respected statesman and keynote speaker who helped lead his country to victory. 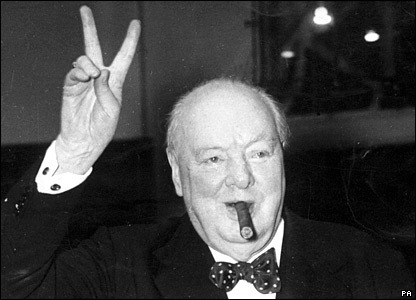 Experts are divided as to whether Winston Churchill had a stutter or a lisp. The Stuttering Foundation points out that Churchill’s personal physician described the stutter in his diary. Winston’s son, Sir Randolph Churchill, also discusses it in his biography. However, The Churchill Centre denies that he had a stutter, saying that his secretaries never mentioned that particular impediment. 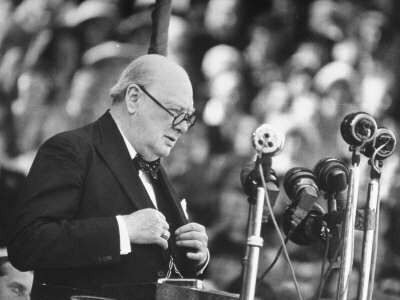 The Churchill Centre also points out that some have said Winston’s pauses during speeches are due to careful stagecraft, not because he was trying to avoid stuttering. It seems likely that Winston Churchill had both a stutter and a lisp. 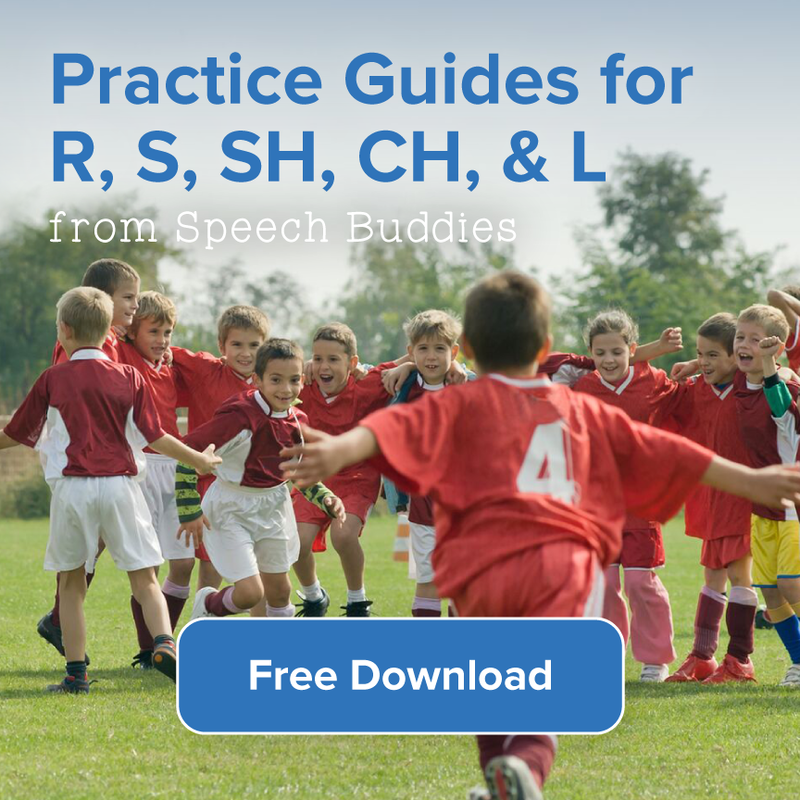 About 30% of people who stutter also have an articulation disorder, according to The Stuttering Foundation. Furthermore, William Manchester’s 1983 biography, “The Last Lion,” notes that Churchill had a lisp and a slight stutter. In fact, Winston Churchill overcame his lisp so well that he yearned to get it back – at least, for the sake of speechmaking. 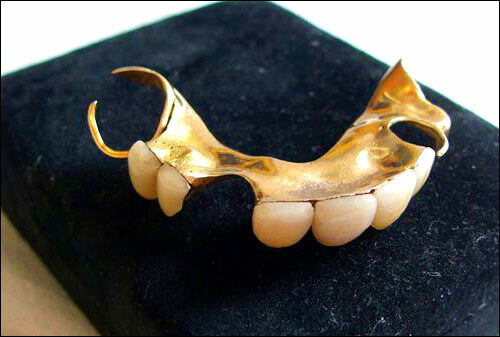 He recognized that Britons had become accustomed to hearing his lisp in broadcasts, so he sought out a dentist to make a special pair of dentures that would preserve his lisp. The dentist, Derek Cudlipp, was spared active service in the military because Churchill valued his services so highly. The dentures in question needed continual repairing, as Churchill had the habit of throwing them across the room when he became angry. This is so interesting. I wonder how he overcame his speech problems? 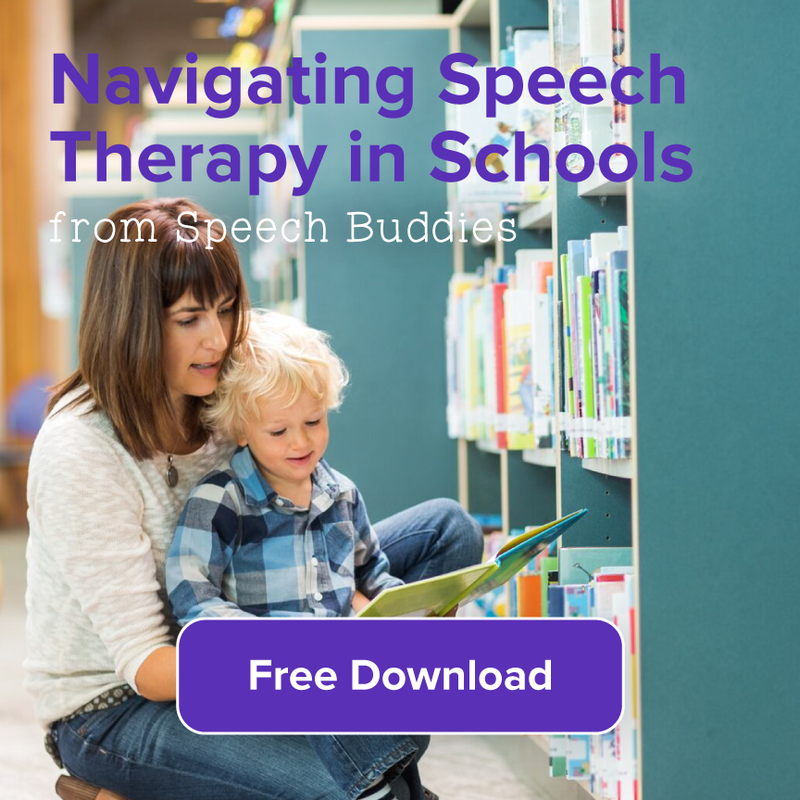 I have a 8 year old who has been in therapy for quite some time to fix his S sound and we are having very little luck.